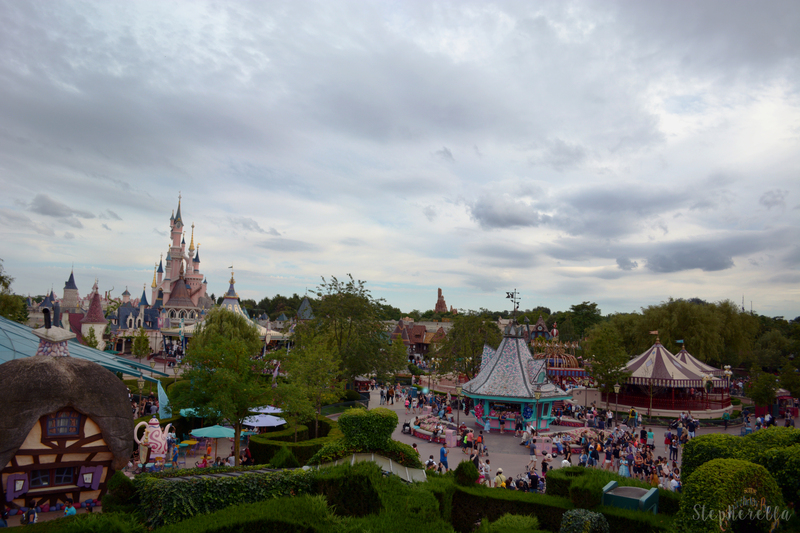 Being An Annual Pass Holder At Disneyland Paris - Is It Worth It? 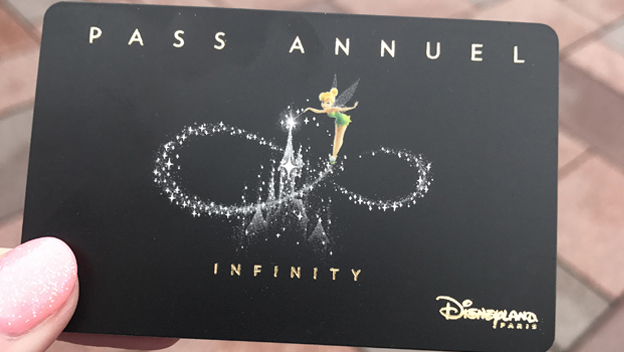 Being An Infinity Annual Pass Holder At Disneyland Paris – Is It Worth It? 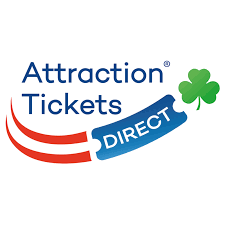 So it’s nearly that time of year again to start thinking about renewing my Disneyland Paris Annual Pass. It has been a magical year being an Annual Pass Holder at Disneyland Paris with so many great opportunities and many more to come. But when I think of renewing I ask myself the question is the Infinity Annual Pass worth it? 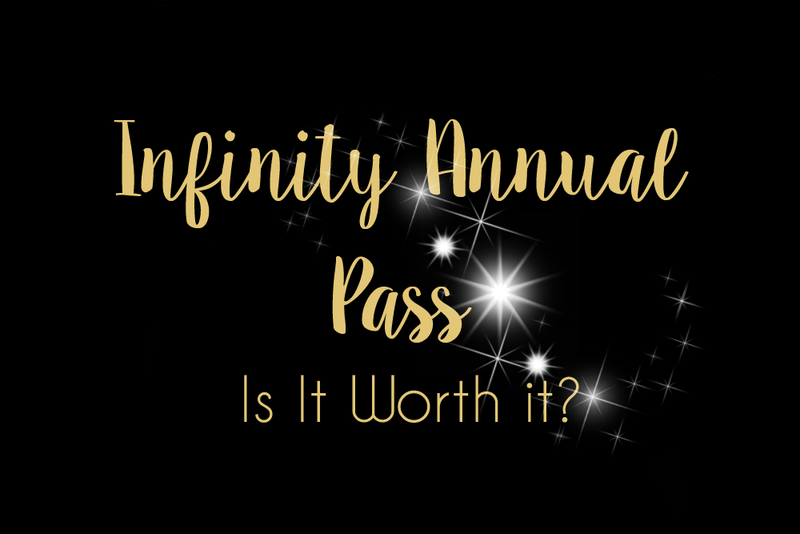 Earlier this year we have had the introduction of Infinity Annual Pass nights which, I attended the first one and knew I would be booking for the next. These events in itself are a reason for me to continue being a Pass holder alone. They are a great addition to being a frequent visitor to the parks and I am looking forward to attending more. The Tower of Terror event was a great starting place and the Marvel night will be even more exciting with the recent release of Infinity War. The event this time is not only for Infinity holders but also, Magic Plus. There is also an option to bring a plus one to the event which I think is great. 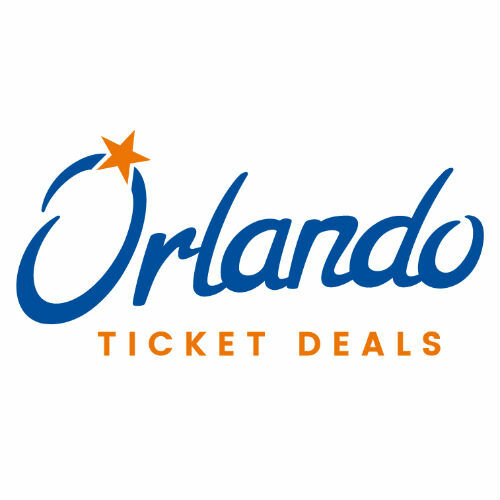 Not only do you get exclusive event invites, you get up to 50% off onsite Hotels. This is the most discount out of all of the passes. 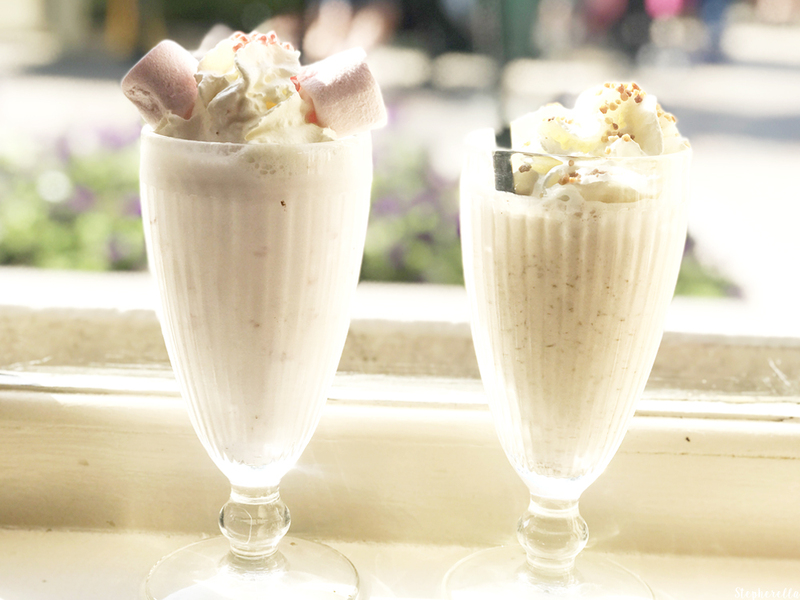 There are other great benefits like using any of the Hotel’s pools, 20% off in Restaurants and 15% off in the Shops. Also, you get the option of booking VIP Parade and Illumination spots in advance. I have yet to try the Parade viewing area but, the Infinity zone is definitely a plus. How do you visit the park so often is what I get asked quite frequently. The answer is – my Annual Pass. It has helped me go on so many trips since last June. I recently received a code for 16 months to renew before it expires. This is a great option as in the past you had to get sponsors for more than 12 months. With no block out dates with the Infinity Pass, I have managed to experience the newest Pirates and Princess Festival, Easter, New Years and including the Christmas Season. There’s plenty more things coming up to experience at Disneyland Paris with FanDaze and Marvel Summer of Superheroes. 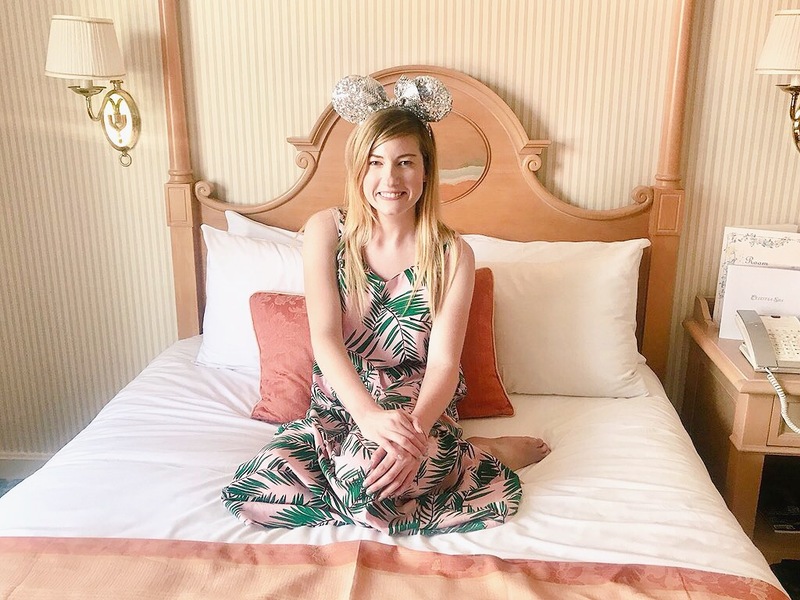 Choosing Infinity and having access to Disneyland Park 365 days a year has been one of the best decisions. 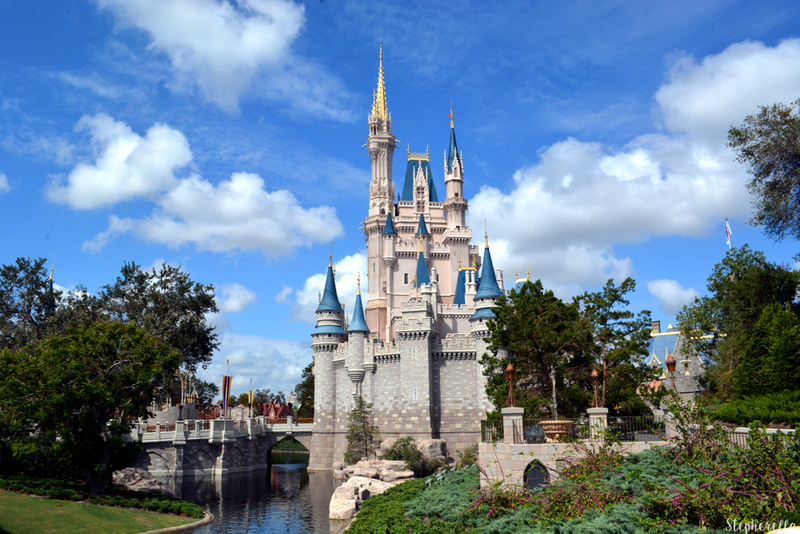 So is being an Annual Pass holder worth it? Of course! I can’t wait for another year of magic and whats to come at Disneyland Paris.